How Might Hearing Loss Interfere With Your Driving Skills? 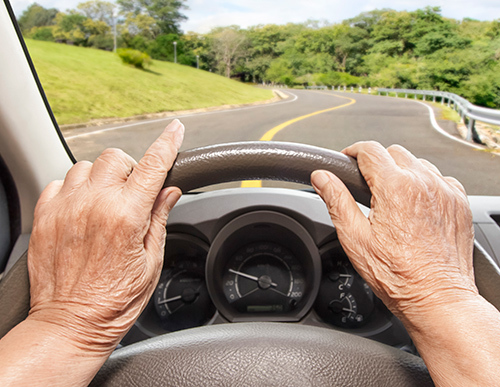 A loss of hearing is definitely something worth considering when getting behind the wheel of your car, but a safe driver isn’t going to change just because they notice mild hearing loss. People who were bad drivers before their hearing challenge are probably still bad drivers. What should you do if you are experiencing hearing loss and still want to drive to work each day or take a car trip this summer? Is it safe even though you don’t hear as well? Johns Hopkins Medicine reports there is a direct connection between ear health and brain health. Fighting to hear changes the way the brain uses valuable resources. It’s a struggle to understand words, for instance. This is likely a contributing factor to brain atrophy, which means dementia. A person suffering with dementia certainly can’t drive. Driving requires keen observational skills and some of that does relate to hearing, but that doesn’t mean you can’t drive with hearing loss. The Center for Hearing and Communication estimates about 48 million Americans have significant hearing loss and a good portion of them do still drive.